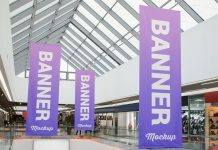 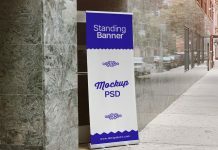 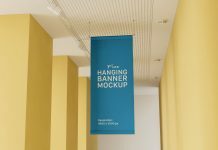 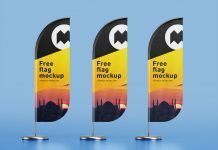 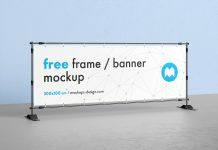 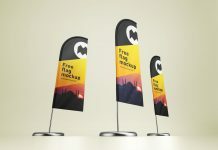 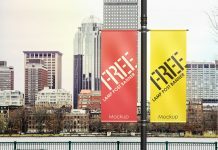 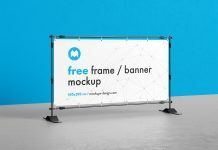 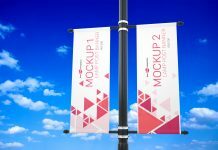 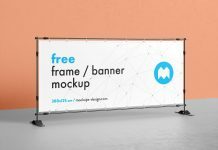 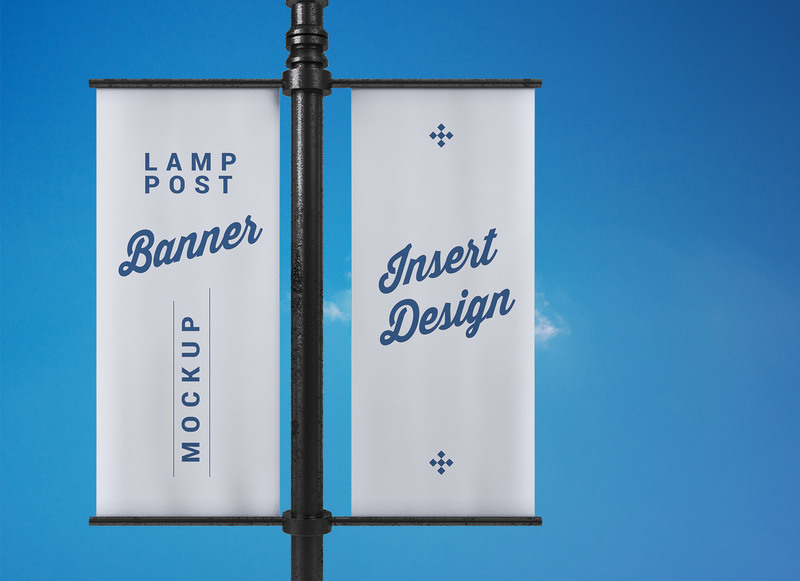 A simple lamp post pole banner mockup to showcase outdoor ad campaigns. 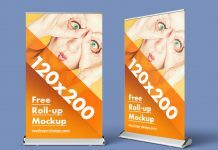 Few customization that can be made on this psd, you can change the background as per your choice, apply premade color filters on file, light glow can also be changed from left to right. 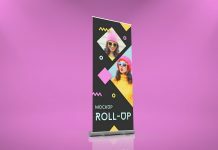 Easily insert artworks on using smart objects placed on the top of the layer panel and prepare your presentation at the speed of light.